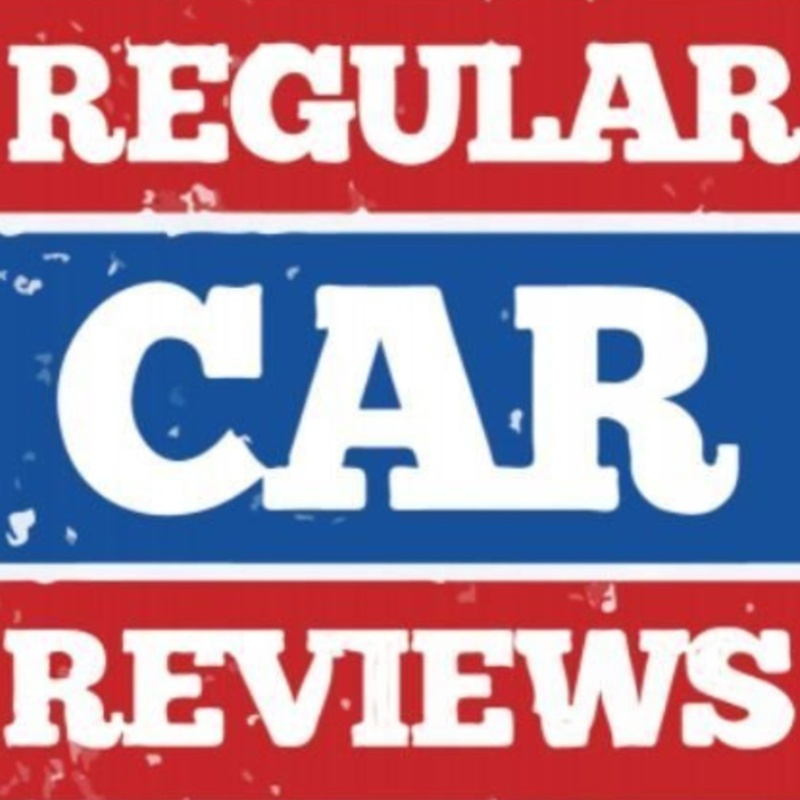 The podcast extension of "Regular Car Reviews", a YouTube comedy car show. This week, Brian talks about his personal vacation to New Zealand, Nick discusses Cash For Clunkers, and questions are addressed from the live chat! Other topics include Brian's review of the movie First Man, Nick's announcement about upcoming Roman reviews, and a mystery catastrophe happening just outside the windows of the apartment. The audio isn't ideal, but a new mixer is on the way! Thanks for bearing with us. Enjoy the show! Come join us for the woeful tale of the government's Car Allowance Rebate System, otherwise known as Cash For Clunkers. We investigate the harm it did to the used car market, its relative lack of benefit to the environment, and why it didn't help the economy anywhere near as much as it was supposed to, in an all-new episode of RCR Stories. The latest RCR Stories is our longest yet: an in-depth look at the glorious life and tragic death of racing legend Mickey Thompson, from his efforts to break the world landspeed record, to horrific occurrences at La Carrera Panamericana and the Indy 500. And, naturally, we'll go into his murder alongside his wife, Trudy Thompson, and some of the events that may have led up to the crime that rocked the automotive world. Is the case closed? Or has there been a grievious miscarriage of justice? Join us for RCR Stories: Mickey Thompson. Justin Burnash from PrimeDriven.com joins the crew for their first-ever three-man podcast, as Justin announces the giveaway for the Evo IX press loaner Brian received. The guys also tackle more automotive advice questions than the SuperChat can handle, in addition to Brian briefly discussing Bohemian Rhapsody (in addition to offering a dramatic reading of an Onion article about Joe Biden cleaning his car), while Nick goes into the pointlessness of Valentine's Day. It's a fun two hours! This week, we struggle with the technical difficulties of a new laptop (sorry for the audio quality! We're working on it, I promise!). 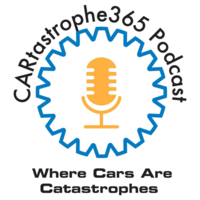 But, more importantly, Brian is back from the LeMons Rally, so we have a lot to discuss about his first automotive competition, and the ups and downs of his crazy adventures! We also dip into the live chat to answer your questions and a whole lot more! Join us! In this flashback post, Brian rings in 2019 with his lifelong friend Tom Mix, in a new edition of Regular Beer Reviews! And, as always, questions from the live chat are tackled. Sure, it's a month-old show. But content is content! So Nick accidentally clicked out of the page while this was uploading last week, meaning this episode is several days late in going up. But better late than never! Join Brian and Nick as they discuss the new Supra, the all-electric F-Series Ford pickup trucks, and a whole lot more from the live chat!